If the French and English have one thing in common, it’s their bulldogs. 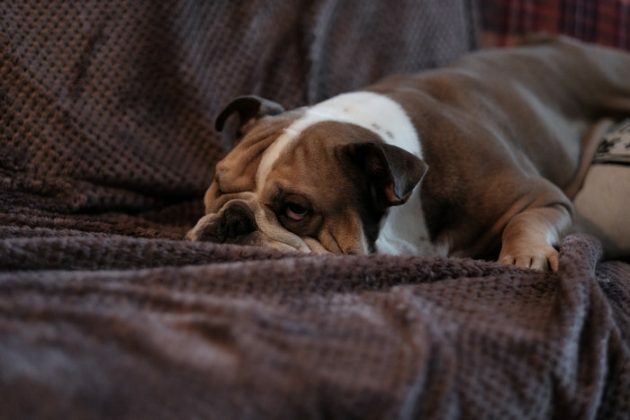 Like the Frenchie, an English Bulldog prefers snoozing the day away and waiting patiently for sweet treats. They like to set up a safe spot for themselves in your home – usually a sofa – but aren’t territorial.